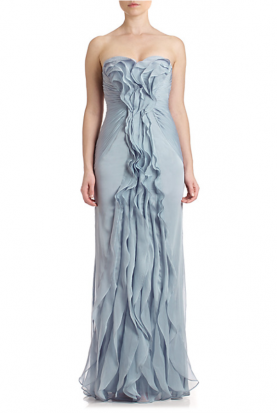 Mother of the bride designer dress. Sold out everywhere. Beautiful lace application.